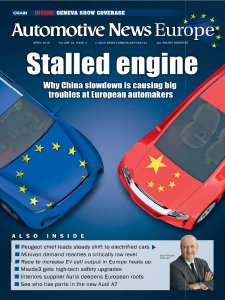 Automotive News Europe - 04.2019 » Download PDF magazines - Magazines Commumity! 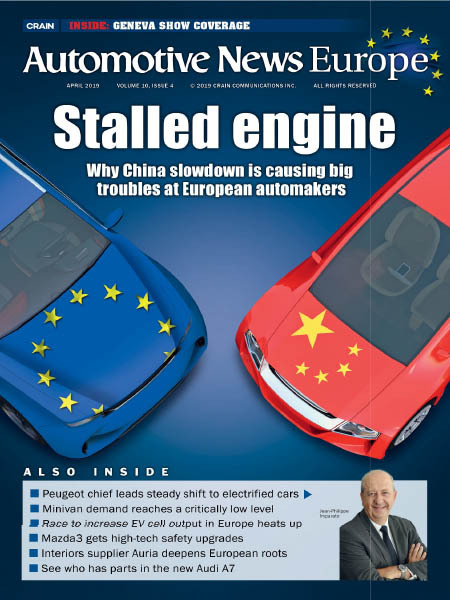 The publication of the European automotive industry, this is a must read for European car manufacturers, their original equipment suppliers and distribution/retail networks. Founded in 1996, it covers 32 countries and multiple markets across Europe – from the United Kingdom to Russia.